Lancome Canada offers a FREE 4-piece Gift ($136 value) + a FREE Summer Tote + 2 FREE Genifique Deluxe Samples (8ml) + Free Shipping with orders $50+ via coupon code "MOONDELUXE". 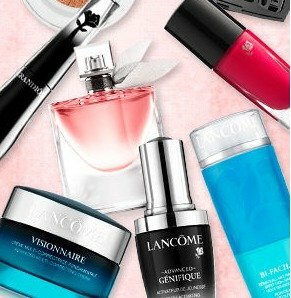 Lancome Canada offers 20% Off Any Order or $25% Off with $200 orders via coupon code "FRIDAY14". 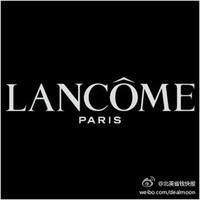 Lancome Canada offers free shipping on any order via coupon code MOONOCT.